Scirocco Central • View topic - Did the R ever come with 17" wheels? Did the R ever come with 17" wheels? And if so - how do I tell whether my car was originally ordered with them please? Re: Did the R ever come with 17" wheels? Nope - just 18" and 19"
Thanks Phil - Does anyone know which part number I'm looking for for the 19" please (should be a Talladega from the 2010 model)? AyBee wrote: Thanks Phil - Does anyone know which part number I'm looking for for the 19" please (should be a Talladega from the 2010 model)? Thanks very much kentech - that's what I thought but I found a 19" Talladega on the volkswagen.com site which had a different part number so got slightly unsure. 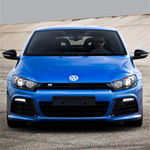 AyBee wrote: Thanks very much kentech - that's what I thought but I found a 19" Talladega on the volkswagen.com site which had a different part number so got slightly unsure. They were available for/on the Golf 6 R as well, but with a different offset (ET). Yes, that was possible. They were called St. Moritz (6,5 x 17 ET 39) and that was the official "winter tyre set" that you could get from the factory when ordering your car. I got a set of these with mine as my car was sold new in Germany. 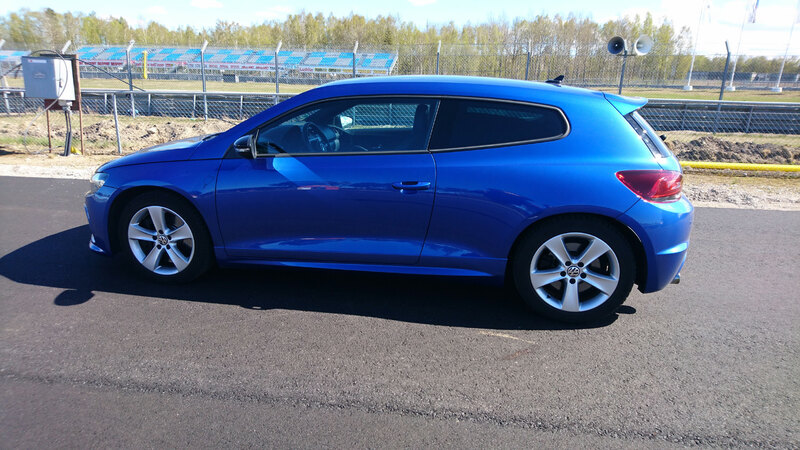 As said, the 19" Talladega was also available for the Golf but it has an offset of ET51 as opposed to ET41 on the Scirocco. There are also different colours of 19" Talladegas. This site is useful for OEM part numbers. You can read the part number on the back of one of your existing wheels.